This blog is unique in that fact that we will go on a journey together. I am writing this from the very start of the journey and you will be able to join me on resigning from work, booking the trip, getting abroad, and then the best things I do in each country. I am an Australian male aged 20 and have just finished university in financial planning and finance. I have been working at an accounting firm for the 3 years while I was studying and had a secure and definite future there. However, I always knew that the world is bigger than where you grew up! I always had dreams of seeing the world and the incredible places around this planet and then working in one of the thriving cities around the world. I have just resigned from work and are in the process of getting my Tier 5 Youth Mobility visa so that I can work in the UK for 2 years. I leave solo in April 2015 and have a couple days in London before hopping on a Topdeck tour for a month. This tour will take me to 13 countries in 28 days. After that, the world is my oyster! So stick around, subscribe to my journey, participate, ask questions, whatever you want to do. But especially, follow your dreams and love life! Before I did anything else with my travel preparations, I began the process of applying for the Tier 5 Youth Mobility working visa. From online research and talking to other travelers, I knew the application process could take some time and can be quite confusing. 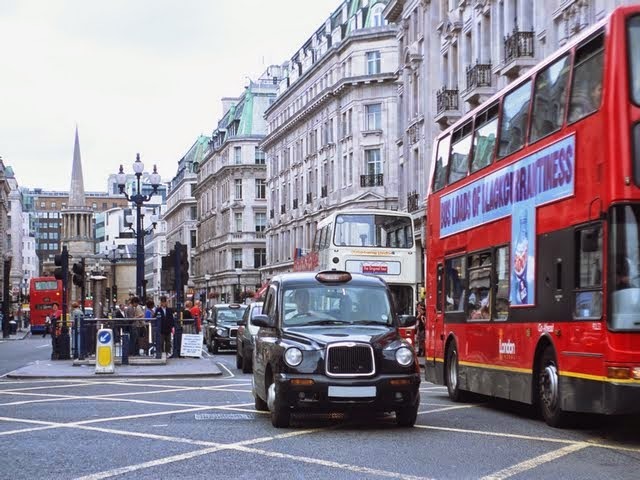 This post will hopefully help everyone else who wants to apply for the UK youth working visa. If you have any questions, please leave comments and I will answer them for you. This quote doesn't need an explanation. If you ever find yourself stuck in a rut or bound by your individual circumstances, remember this post. 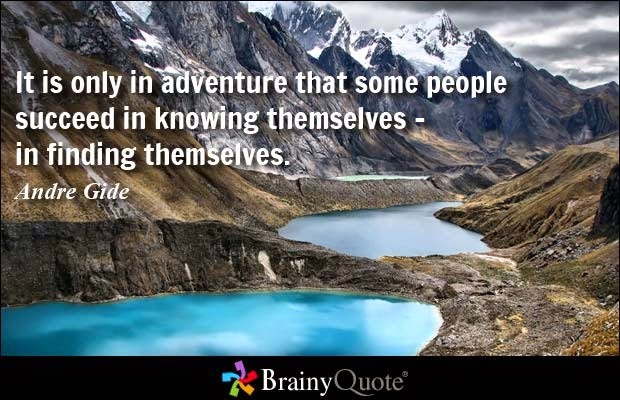 "It is only in adventure that some people succeed in knowing themselves - in find themselves." Andre Gide. Current work is one of the biggest factors which can deter you from your dreams of travelling. Whether you are worried about money, job security, or letting clients and workmates down, don't let this stop you in your tracks. In life it is so easy to be zoomed right in on a situation, rather than seeing the big picture. It is important in whatever you are doing to consciously remind yourself to look at the situation as a whole and to stop micro-analyzing things.